Let’s talk about the shoddy Nintendo Switch ports. The Nintendo Switch is a console hoping to win back gamers. So far it is achieving that in sales, and game developers are attracted to the widely-hyped system too. Yet are we being too lenient in allowing developers to get away with less-than-satisfactory ports? The system capabilities and power are often overlooked when it comes to the novelty feature of being a portable gaming system. As a handheld, the console is indeed “powerful”, yet it lacks the needed power in comparison to traditional home consoles. So when looking at poorly ported games to the Switch, is it rushed game development, or is it an incapable system to blame? 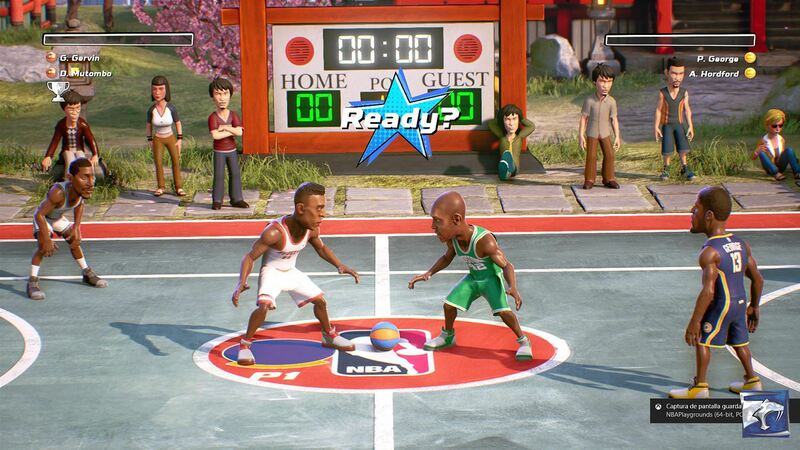 Let’s take a look at the newly released game, NBA Playgrounds. The title takes on a NBA Jam approach of a fast paced ‘2 v 2’ basketball video game. It’s addictive and fun to play despite some apparent gameplay faults. Most importantly, it is perfect for multiplayer action. NBA Playgrounds, a fun but flawed game. The game had a cross-platform release, so it can be purchased today for Playstation 4, Xbox One, Nintendo Switch and PC. 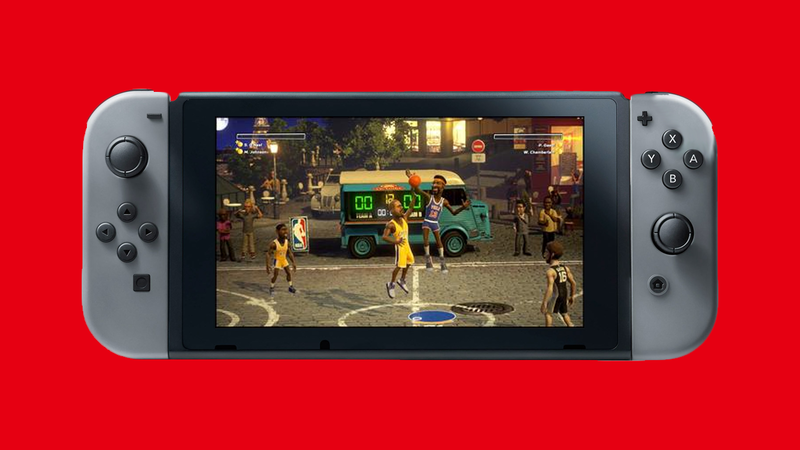 Due to the ideal multiplayer aspect of the game, players may desire to purchase the game on the Nintendo Switch with its two joy-cons allowing players to play on-the-go. While the game is still worth purchasing – no matter what the platform – there is a looming problem with the game on the Switch. Why does the Switch struggle to run this game? In handheld mode, the game appears to play at a resolution lower than 720p. The same system that can play Breath of the Wild or Mario Kart 8 Deluxe in a high-resolution, struggles to output an arcade inspired game. The art style is pleasant, but it is in no way graphically demanding. A game like this should theoretically play in 720p easily, even on the Switch. So why is handheld mode struggling to play at 720p? This isn’t the first port which struggled to display well with the Switch. 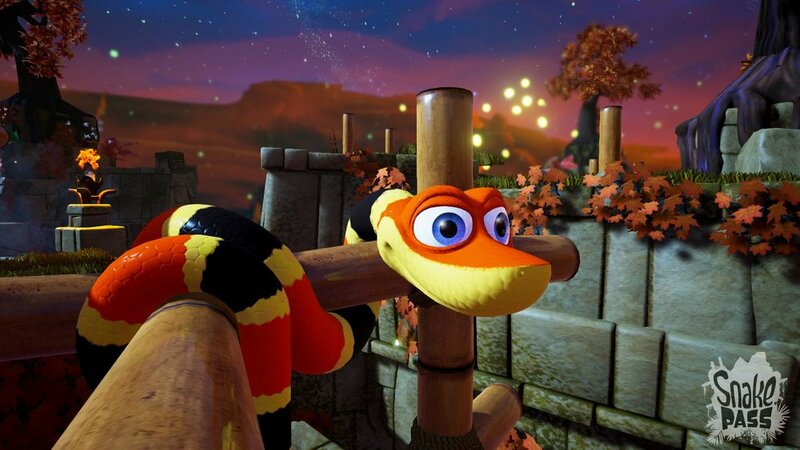 Snake Pass, an obscure multi-platform puzzle game initially had the same issue with the Switch. So what does NBA Playgrounds and Snake Pass have in common? Snake Pass runs on Unreal Engine 4. Both games are run under Unreal Engine 4. By default, the Nintendo Switch presets have handheld mode running at a lower resolution than 720p. A later update had fixed the resolution issue for Snake Pass, and this will presumably be the case with NBA Playgrounds too. However it does seem unfair that Nintendo Switch users have to receive the sub-par version at first hand. While gamers don’t expect the graphics to match to PS4 and Xbox One visuals, an issue like this could have been resolved before release. The Nintendo Switch is still in its early days. Developers are still becoming accustomed to the new hardware. The reason we haven’t seen issues like these in Mario Kart or Zelda is because Nintendo developers know more about the hardware strength and weaknesses. That doesn’t mean that other developers should be let off so easily. NBA Playgrounds also has an obnoxiously loud rumble effect. The game lacks touch screen to navigate the menu. There’s so many features that were just ignored in the porting of this game. If gamers are to purchase the Switch version of a game over another platform, developers need to put more care into their ports. For more opinions, read more at yBaX-PLAY.com. Prev One Month Later – An analysis of the Nintendo Switch. Next Wet Hot American Summer: Ten Years Later – More absurd, less compelling.